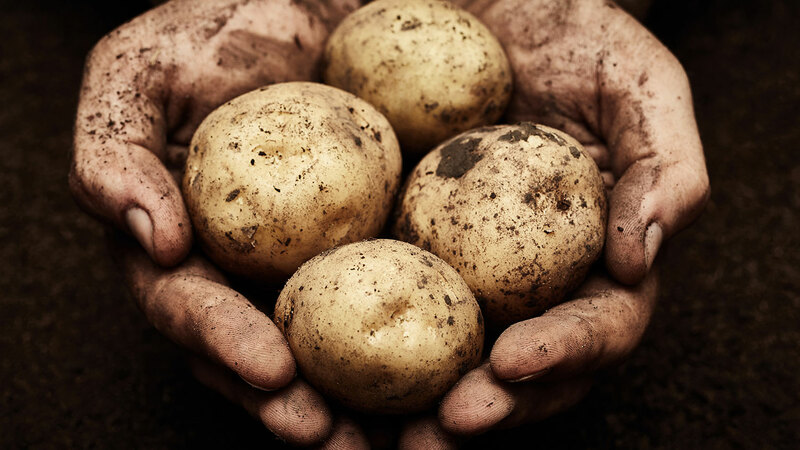 Our Marfona potatoes have a golden brown skin, wonderful buttery taste and a fluffy texture. Super versatile they are perfect for mashing, baking wedges and boiling. We love them in their simplest form, gently boiled and tossed in butter with a spring of fresh mint. Potato heaven. Nothing says summer like a big bowl of salad potatoes. 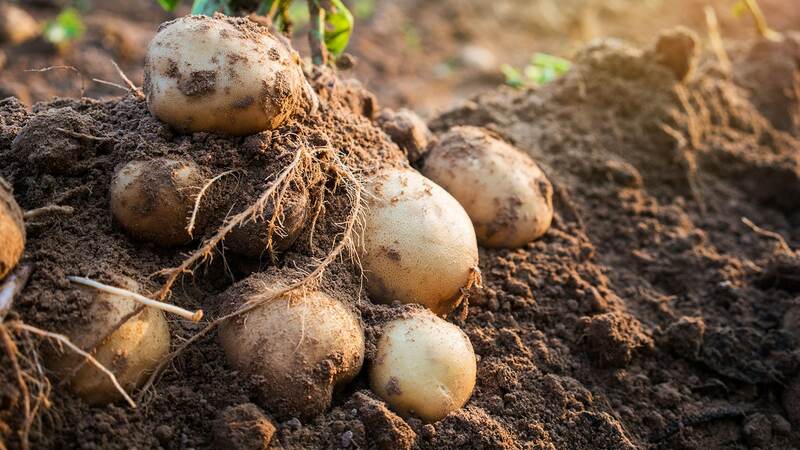 Ours are perfectly formed, deep yellow fleshy spuds with a firm waxy texture. They taste great served hot or cold but don't let their salad association fool you, they are also perfect for baking, boiling, steaming and sauteeing. 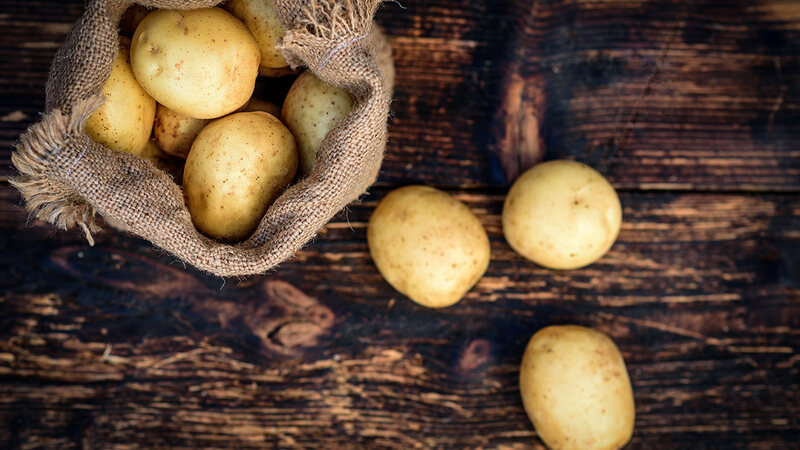 We think they taste best served in a classic potato salad with lashings of mayonnaise and spring onion. Delicious. Markies, Agria and Fontane are a chipping/crisping potato. They have a rich yellow skin and light flesh colour. Their floury texture means they fry perfectly and absorb less oil than other varieties. Particularly brilliant for roasting, chipping, wedging and baking. 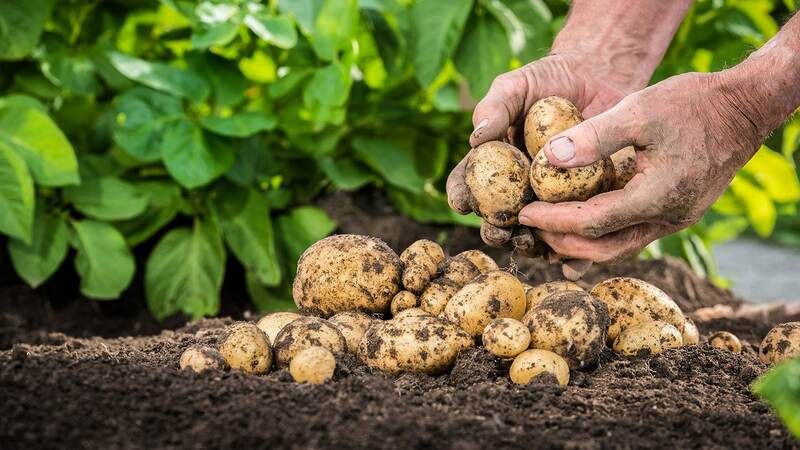 We use these potatoes for our professional processing chip and roast potato range.